I must be kidding if i&apos;d say that I don&apos;t like this phone. I just love it&apos;s face ID recognition feature, and it&apos;s a great jump from iPhone 7+ to iPhone X. It sports A11 processor, which is very very smooth and camera quality is undoubtedly the best in market. The iPhone X is a beautiful, modern sculpture and the design of the iPhone X is very much a mix of old and new. This is a phone with very little bezel. It has great cameras on front and back, better in low light than before. It delivers stunning shots that are rich with detail . iPhone X battery life isn&apos;t mind-blowing, it&apos;s certainly better than some iPhones of old - it&apos;s more than acceptable. iPhone X is the phone way ahead of it&apos;s time. The bezel less body makes the phone unique. The camera quality is the best and it introduces various new features. Wireless charging has been introduced with this iPhone. The phone looks better than it&apos;s predecessors. Apple has introduced face recognition with this one which works pretty well. The bezel less display gives another feel of usage all together. This is the best phone ever by Apple. The bezel less display was much awaited and it looks really great. The phone comes with great internal storage and the performance is unmatchably the best yet. The camera is also great and the portrait mode makes it even better. This is the best phone in the market when it comes to performance and innovation. The bezel less display is amazing and display quality is itself great. The dual camera quality is superb and the portrait mode complements it. 89 Pricebaba users have written their experience with Apple iPhone X. If you own Apple iPhone X, please do leave your feedback too. 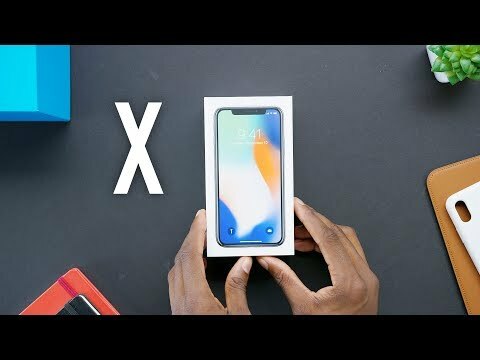 Lowest price of Apple iPhone X price in India starts at Rs. 73,999 Apple iPhone X is available on Flipkart at Rs. 74,000 and on Amazon at Rs. 73,999. Prices updated on 20th April 2019.